Foster relationships among all community members that are founded on respect, honouring individuality, diversity and different points of view. We are committed to being a community of students, parents, alumni, volunteers and employees that reflects and embraces the College’s value of pluralism and intercultural understanding. In support of this commitment, we will continue to develop our Financial Assistance Program, allowing unprecedented access to boys regardless of financial means or circumstances. 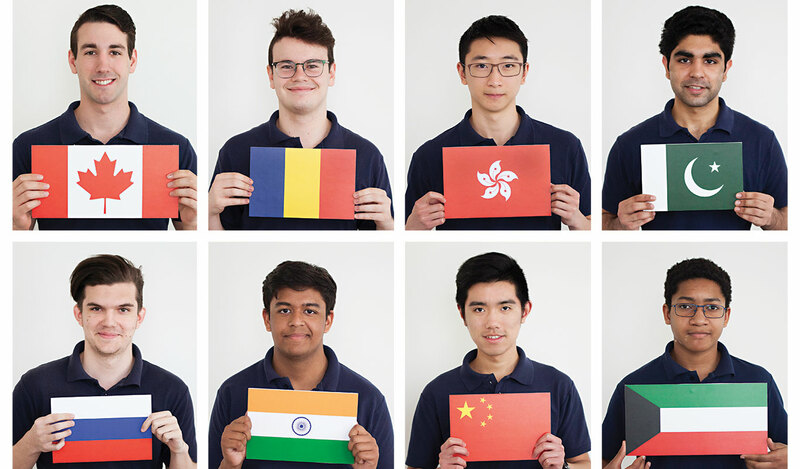 In addition, we remain firmly committed to the delivery of a world-class Boarding Program that adds international breadth and perspectives to our student body. We are grateful for the ongoing and generous support of our community. We will continue to develop new ways to meaningfully engage our dedicated and passionate volunteers, Old Boys, parents and friends of the College.